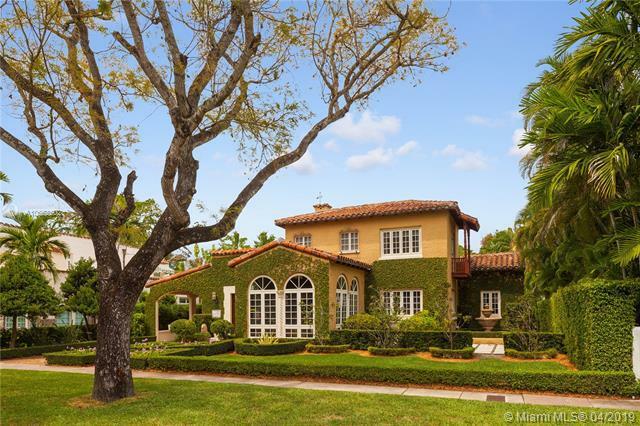 If you can imagine a perfect storybook home in Coral Gables, this is it & for aficionados of truly historic homes its a must! 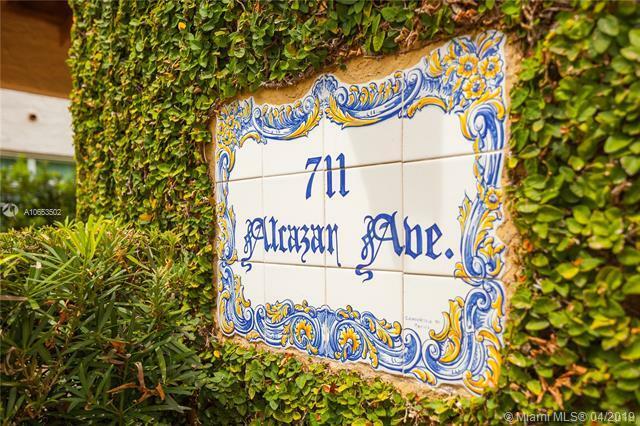 From the porcelain plaque at the front door to the brick paver patio, this magical place will inspire & delight. Stylish renovation coupled with sensitive integrity combine & complement every element in this lovely home. Allow yourself a step back in time, yet be entirely in the present, surrounded by classical design & original features from 1926 by architect Martin Hauri, in harmony with modern taste. Delightful upstairs master suite, 2 charming 1st floor bedrooms, formal & informal social spaces & guest house enchant. Impact glass throughout, new plumbing, gas fireplace & stunning Sun Room plus a park across the street complete the package. A Very Special Home.